2018-19 O-Pee-Chee Coast-to-Coast Hockey has a lot of surprise Easter Eggs not found on the original checklist. New inserts, variations, and a deeper look at some of Canada’s beauty are all part of the unannounced cards. 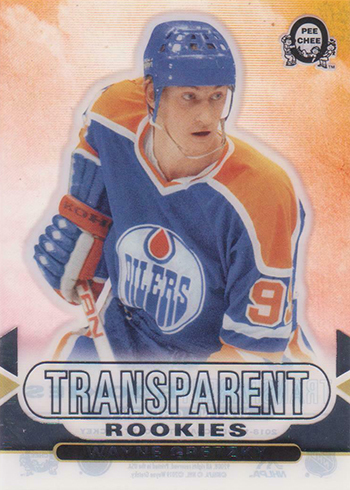 There’s also some continuation from a past surprise insert set from Upper Deck last Canadian Tire-exclusive release. Being surprises, print runs, insertion rates and even exact set sizes are not know. Typically, Upper Deck doesn’t give out this info. Instead, they leave it to the collecting community to find them and put the pieces together. With that in mind, here are the 2018-19 O-Pee-Chee Coast-to-Coast Hockey Easter Eggs to be watching for. Please note that all checklists below are still being worked on and filled out as new cards surface. 2018-19 O-Pee-Chee Coast-to-Coast has a large lineup of photo variations. At first glance, these look just like regular base cards. However, the images are different — not to mention much harder to find. We’ve got a full breakdown of confirmed variations (with gallery) so you know exactly what to look for. 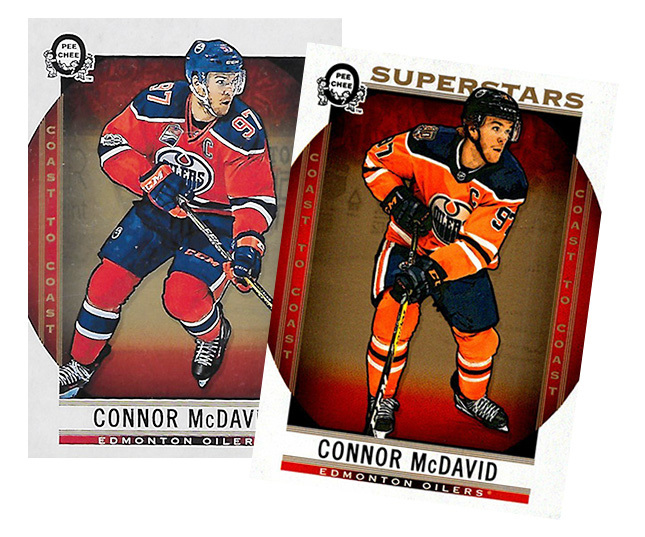 Vs Black brings back an earlier surprise insert set from 2017-18 Upper Deck Team Canada Hockey, last year’s Canadian Tire-exclusive release. While the earlier release has White and Black versions of the floating head cards, this time around it looks like there’s only the one. The checklist picks up where the first installment left off, starting with #V-24. 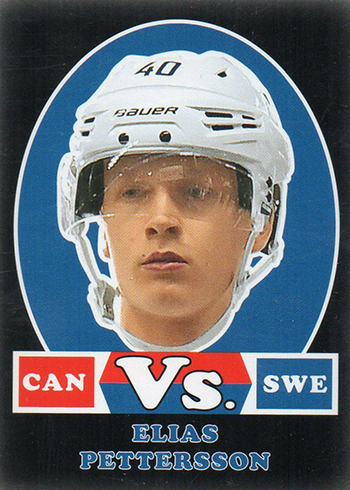 The theme of Vs is to highlight international standouts who played against Team Canada. Iconic Captains is an insert set that honors the game’s leaders. Some are current, some aren’t. No matter the case, the ‘C’ plays a prominent role in how the cards look. Based on early breaks and how far the numbering reaches on the checklist, these could prove to be especially tough over time. Ten Transparent Rookies showcasing 2018-19 first-years standouts are not surprise inserts. However, there are some additions to the checklist that weren’t announced on the original checklist. They were also rookies a long time ago. These use the same design and acetate stock as the regular cards. The giveaway is the fact that the Easter Egg cards have Hall of Famers from early in their careers rather than current young guns. Variations aren’t just for the base set. 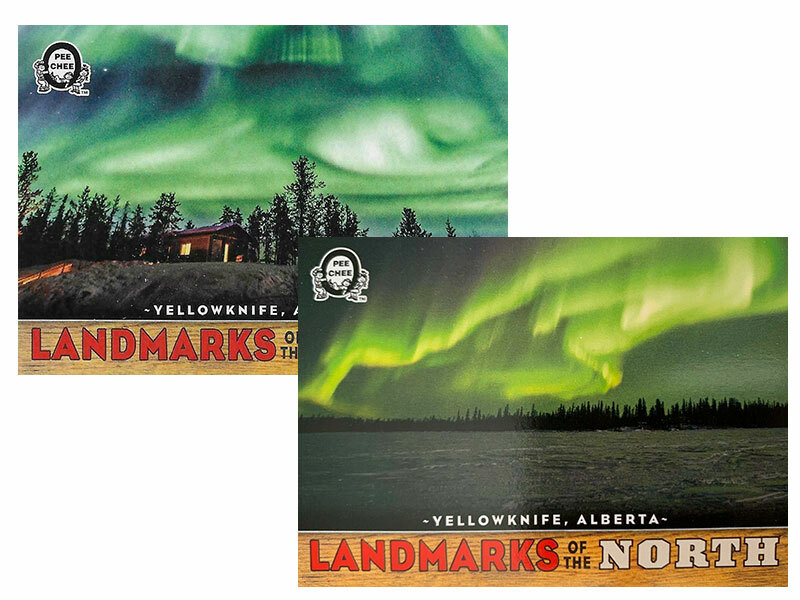 Landmarks of the North, an insert set that takes a trading card journey across Canada, has some alternate versions, too. The premise is similar. Variations have the same layout as the regular inserts. However, the pictures offer up a different majestic view.